Welcome and thank you for visiting the website of Hikigayatsu Myohonji. 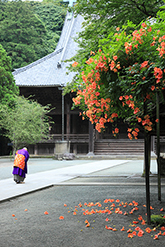 The temple, founded in the first year of Bunou (1260), thanks to a linkage with Nichiren Shonin and Hiki Daigaku Saburo Yoshimoto, is one of the oldest Nichiren sect temples, boasting a history of over 750 years, comparable to Minobusan Kuonji and Ikegami Honmonji. 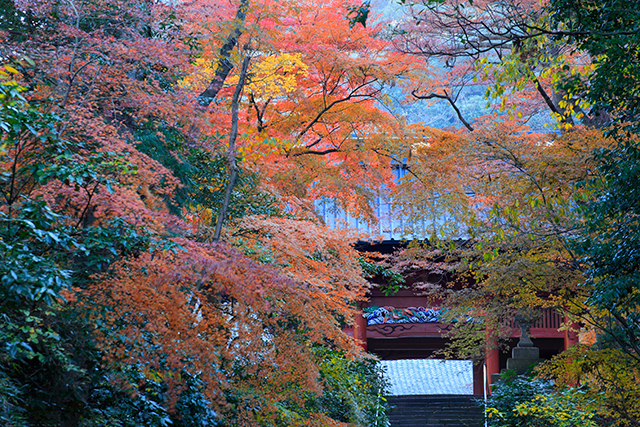 We take care of the plants inside the temple grounds and the trees in the mountains with pruning trees moderately and we are proud that out temple still maintains quiet appearance as in the past. When you visit us to pray, please breathe deeply to fill your body and mind with the air of temple and also give such vital energy to the people around you. Myohonji, founded by Nichiren Shonin, is one of the oldest Nichiren sect temples. 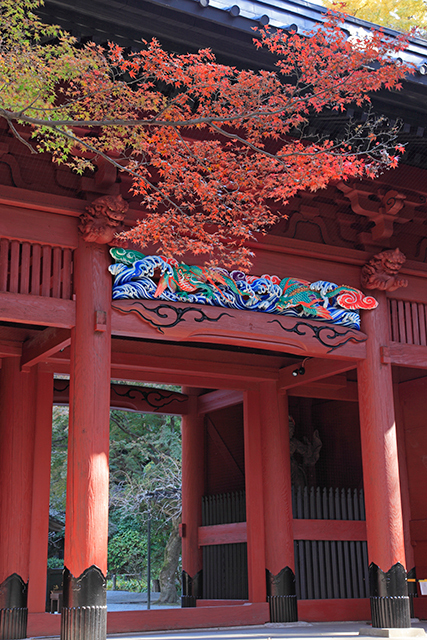 The temple was erected by Hiki Daigaku Saburo Yoshimoto, the youngest child of Hiki Yoshikazu and a Confucian who served Emperor Juntoku. 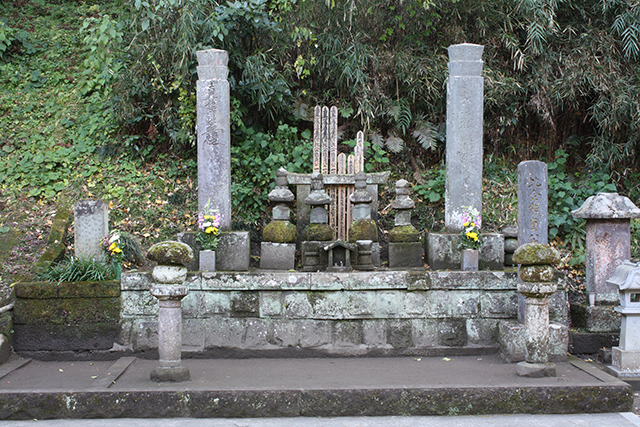 The site of temple was a yato (valley) where the clan of Hiki Yoshikazu lived, so it is called as Hikigayatsu. The Hiki clan, however, were defeated in Kennin 3 (1203) by the Hojo clan that intended to retain power. The battle is called Hiki’s rebellion. At the time of Hiki’s rebellion, Hiki Daigaku Saburo Yoshimoto was an infant and in Kyoto, so he could survive. Yoshimoto encountered with Nichiren Shonin in Kamakura where Nichiren was making street preaching at the risk of his life. Yoshimoto believed, “Only this Shonin can pray for the repose of souls of my clan,” and donated his home to Nichiren Shonin. This was the origin of Myohonji. 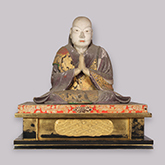 Nichiren Shonin in Buno 1 (1260) gave posthumous names of Choko and Myohon to Hiki Yoshimoto’s father Yoshikazu and his mother, respectively, and named the temple Chokozan Myohonji. 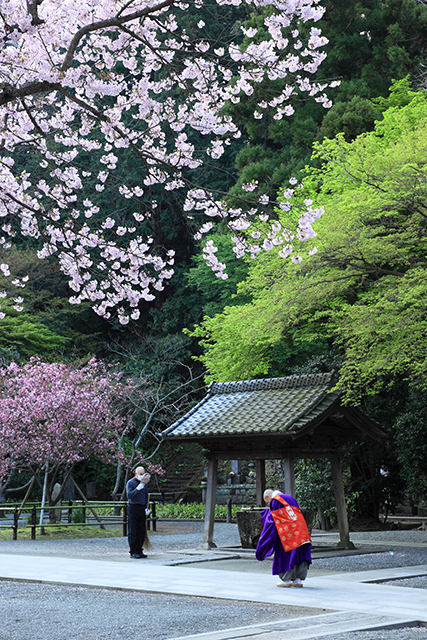 The second patriarch was Nichiro Shonin and the third patriarch was Nichirin Shonin. 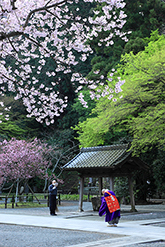 Since then, a chief priest had led both Myohonji and Ikegami Honmonji (one chief for two temples) until the 74th chief priest Sakai Nisshin Shonin (until 1941). 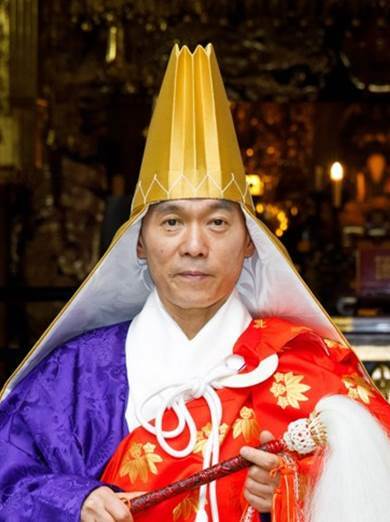 Beginning from the 75th chief priest Shimada Nichiga Shonin, a chief priest has been devoted only to Myohonji. The Hiki clan provided the first Shogun Minamonoto no Yoritomo with a wet nurse. Hiki clan’s leader Hiki Yoshikazu was a very active feudal warlord and played a role of a Yoritomo’s right-hand man. Hiki Yoshikazu and his wife provided the second Shogun Yoriie with a wet nurse, while their daughter Wakasa gave birth to Yoriie’s first son as a concubine of Yoriie. The Hiki clan, however, was wiped out by Hojo Tokimasa who employed a deceptive ploy on September 2, Kennin 3 (1203). 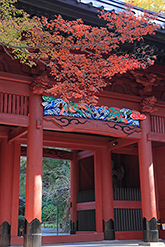 ©2013 Myohonji Temple All rights reserved.